 CUSU's policy is set by CUSU Council, or in exceptional circumstances, by a referendum of the student body. The link below details all current policies the Executive are tasked with implementing. 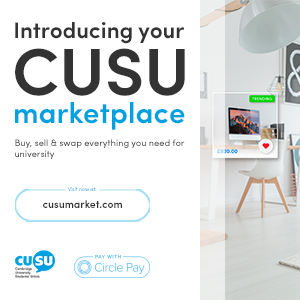 Policy sets out the principles by which CUSU conducts itself and its campaigns, and mandates the Executive to carry out specific actions. The sabbatical and part-time officers are bound by policy, and held to account for its delivery by CUSU Council. Once policy is passed, it is valid for three years unless it is renewed. 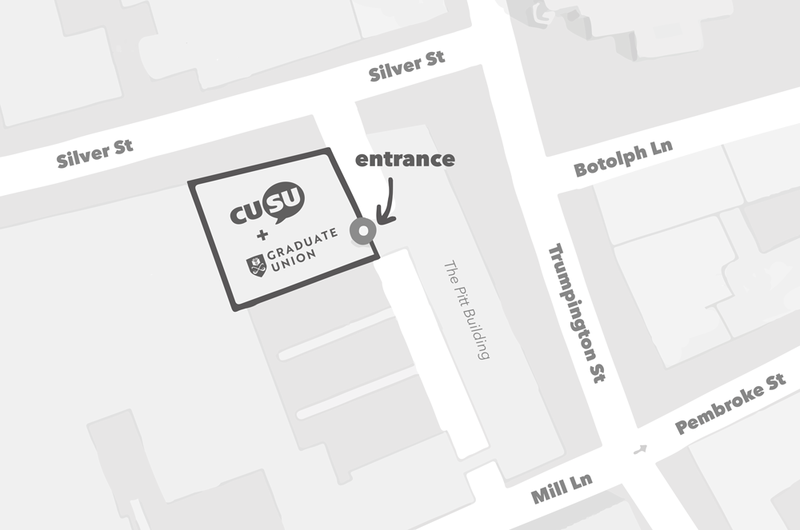 The usual route is by a vote of CUSU Council on policies proposed by students at regular meetings. If you would like any help putting together a motion to create policy, visit the Submit a Motion page or contact a member of the Union and Development Team or Membership Team who can provide impartial help.